The proposed new International Astronomical Union nomenclature for topographic features on Mercury, as uncovered by Mariner 10, is briefly outlined. Here you can read a complete description how a name is assigned and then described by the science group who proposed the name. Note: naming is first, geographic description only follows, which is logical: we have named it, so it became important to us… G. A. Burba: NIKOLAEVA PATERA IN ASTERIA REGIO ON VENUS: A SMALL CORONA AT JUNCTION OF TWO REGIONAL FAULT BELTS. Why terrae disappeared from the Moon? (I dont know, but here this is a question) HARGITAI Henrik: Hová lettek a Hold felföldjei? = Meteor 33. 2003. 1. sz. pp. 23-25. Az első holdtérképek és elnevezések. Лазарев, Евгений Николаевич: РАЗРАБОТКА МЕТОДИКИ И ГИС-ТЕХНОЛОГИИ СОЗДАНИЯ ГИПСОМЕТРИЧЕСКИХ КАРТ ЛУНЫ ПО ДАННЫМ КОСМИЧЕСКИХ СЪЕМОК. Dissertation. 2008. Родионова, Ж.Ф. : КАРТЫ И ГЛОБУСЫ ЛУНЫ, СОЗДАННЫЕ ПРИ УЧАСТИИ ОТДЕЛА ИССЛЕДОВАНИЙ ЛУНЫ И ПЛАНЕТ. n.d.
Rodionova, Zh F : Otobrazhenie dostizheniy kosmonavtiki v kartografitseskih proizvedeniyah Space acievements and maps and globes of planets. 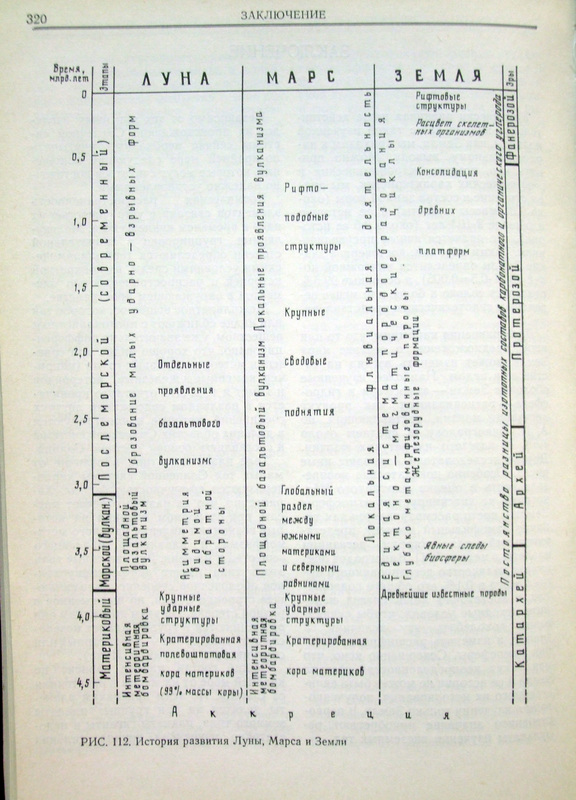 In: Geodeziya i Kartografiya Geodesy and Cartography, Moscow, 1991, Nr 7 / p 15-22. Bugaevsky L.M., Shingareva K.B., Krasnopevtseva B.V., et al. (1992) Atlas planet zemnoi gruppy i ikh sputnikov (in Russian) (Atlas of Terrestrial Planets and their Moons) MIIGAiK, Moscow, 208 p.
Shingareva K. B., Krasnopevtseva B. V. (2001) Venus Map (The Series of Multilingual Maps for Terrestrial Planets and Their Moons). Proceed. 20th ICA/ACI Conference, Beijing, V.5, pp 3279-3284.